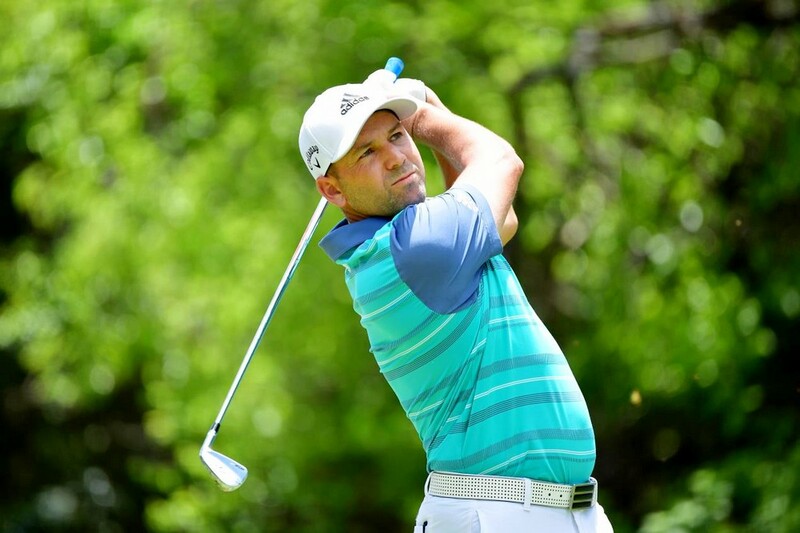 Sergio Garcia fired a brilliant bogey-free 64 to open up a commanding four-shot lead after round one of the Nedbank Golf Challenge hosted by Gary Player. The Spaniard has won twice before at Gary Player Country Club before this event joined the European Tour International Schedule and his eight under par total was his lowest round in Sun City since he claimed his first title in 2001. “Very excited and very pleased about the round. This is not a golf course that plays easy when it's a little bit breezy like it was today. When it swirls, it's even tougher. I managed to keep the ball in play nicely. I hit a lot of greens, which is important to do here with the little spots that you can put the pins in, and I managed to roll some nice putts. You know, it was a good combination of the whole game." It was also his lowest opening round of the season by two shots and left him four clear of fellow Masters Tournament winner Charl Schwartzel, Finn Mikko Korhonen and Frenchman Mike Lorenzo-Vera. That gap matched the largest of the season after 18 holes, recorded by Arjun Atwal at the AfrAsia Bank Mauritius Open almost 12 months ago. “Very happy the way I've been hitting the ball today was really a good performance," said Lorenzo-Vera. "Bogey-free, and the long game was proper consistent. I've been working really hard on my swing like the last three, four days. 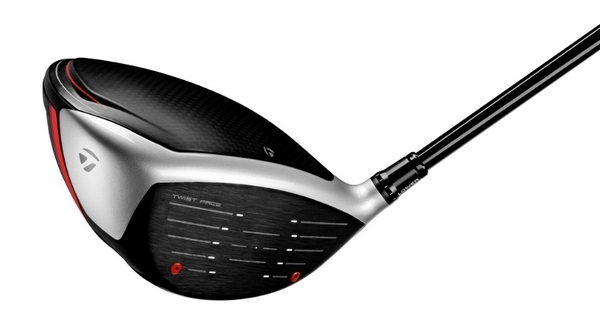 Even in Turkey last week, I was out of the tournament so I searched for something that can make me hit the driver good, and I think I found it. Managed to hit good off the tee here and makes it easier if you come from the fairway." 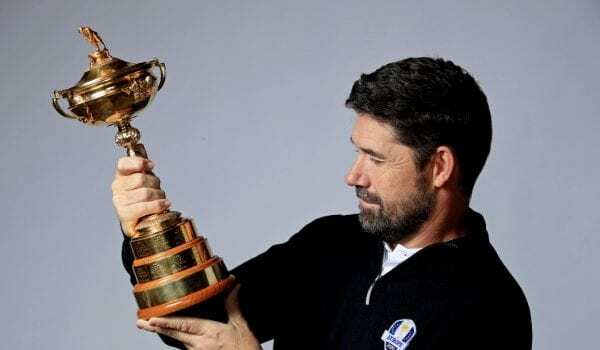 Since being selected as a Captain's Pick for The 2018 Ryder Cup by Thomas Bjørn, Garcia has had a top ten at the Portugal Masters, won three points at Le Golf National to become Europe's all-time leading scorer and won the Andalucia Valderrama Masters hosted by his own foundation. The 38 year old is now going in search of a second win in a row and a first Rolex Series victory in South Africa. There was then a group of six players at three under including 2010 Open Championship winner Louis Oosthuizen, with defending champion Branden Grace and New Zealander Ryan Fox at two under, and Race to Dubai hopefuls Li Haotong and Rory McIlroy a further one and two shots back respectively.